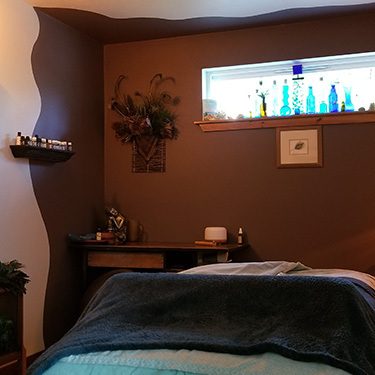 At Belfair Chiropractic Center and Massage, our goal is to help you maintain your health in the best possible ways. 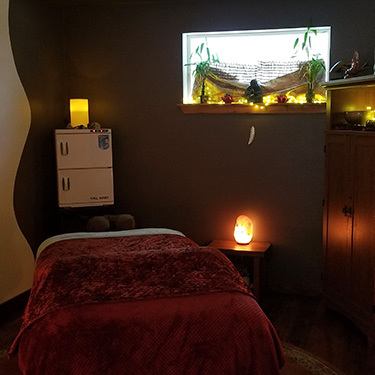 For many people, massage is a regular part of their natural wellness routine—in addition to helping you feel better and more relaxed, it can also help you heal better! 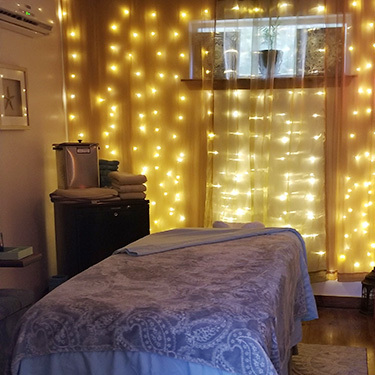 We’re proud to feature three incredible massage therapists—Marla Barrett, Deanne Green and Cynthia Alina, all of whom are Licensed Massage Therapists. Each therapist will listen to your concerns and help to devise the best possible massage for your goals. Massage can work hand in hand with chiropractic care and Cold Laser Therapy. If you’ve ever wondered whether or not you’re a candidate for massage, now is a great time to find out! While typically anyone can benefit from a massage, those suffering from new or old injuries may experience quicker healing after massage. A typical massage with one of our therapists lasts between one and one and a half hours. For more information on pricing, please give us a call and we’d be happy to discuss it with you. The only thing you need to bring to your massage appointment is yourself! To best prepare your body, please do not smoke cigarettes or drink alcohol in the hours before your appointment. We also ask to please arrive 10 minutes early for your appointment. Should you need to cancel your appointment, we ask that you please do so 24 hours in advance. Wondering how massage can impact your life? We’d love to help you discover its benefits. Contact our practice today to book your visit.